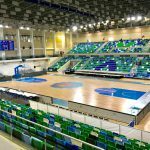 Mondo Iberica continues to demonstrate the great versatility of LED technology. 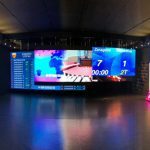 The recent installation of a spectacular LED screen at “Automoviles Sanchez” car dealers in Zaragoza, shows the many different applications of this type of screen. 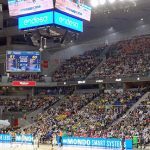 Mondo Iberica finished installing an LED screen on 10 July. 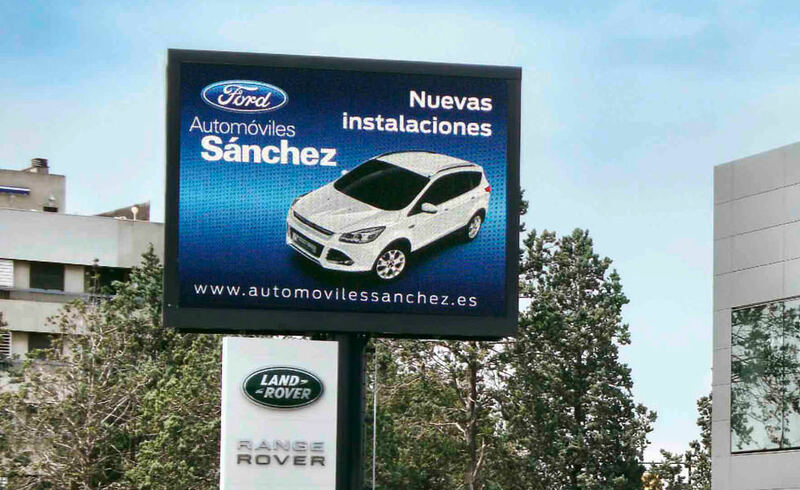 This screen will serve as a powerful marketing tool as it will enable Automoviles Sanchez to present all kinds of information, advertising or promotions in a highly visible and dynamic manner. The full-colour LED screen installed in Carretera de Logroño, in Zaragoza has a graphic surface area of almost 31 m², at a height of 7 m. This location and the high resolution images or videos projected will serve to attract the attention of the public to this recently renovated car dealer. 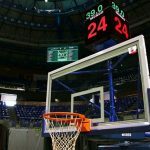 The LED screen also has an automatic adaptation system, thus its intensity can be varied depending on the ambient brightness conditions. That is, a “self-efficient” system that also provides optimal visibility. As part of its renovation process, Automoviles Sanchez has also installed a play area for children with artificial turf: Mondoturf NSF Monofibre 1435W from Mondo, to guarantee that the youngest ones can have fun and be safe at the same time.